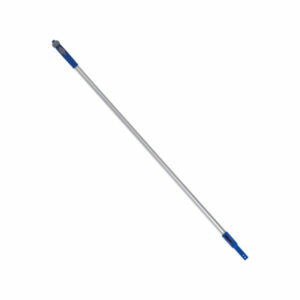 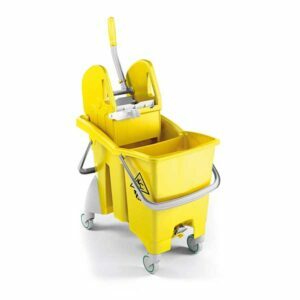 High quality mopping solutions which offer the user increased performance and benefits compared with the traditional systems. 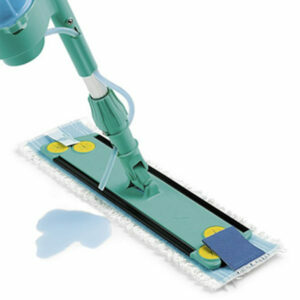 A professional colour coded mopping system which is suitable for cleaning large floors areas. 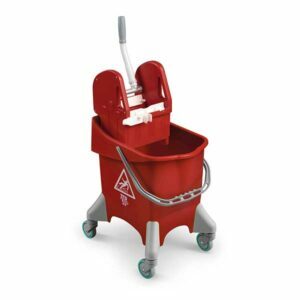 The ergonomic design enables wringing with minimal bending and equally the easy to manoeuvre bucket as it features removable wheels for easy storage. 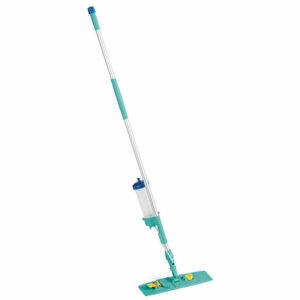 Complete with colour coded gear press wringer for use with Kentucky mops. 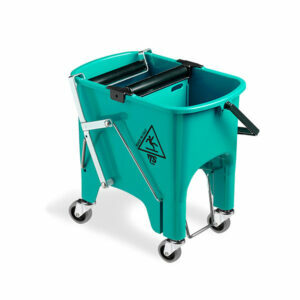 The unique design provides maximum strength and also a 'Caution wet floor' is printed on both sides of the bucket.